If I won, I would love the ECOS Semi-Transparent Concrete Stain in Brown Pecan and Shadow. I would love to stain our concrete patio. 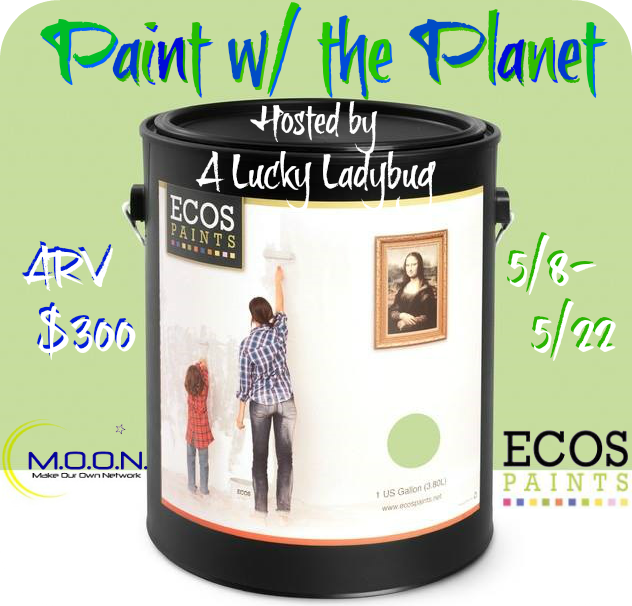 The ECOS Concrete Sealer for the garage and ECOS Exterior Satin Wall Paint for the bottom part of our cottage home. I like the ECOS Interior Matte Wall Paint and my granddaughter wants it for her bedroom to be like Elsa's, so she picked 'Blue Highlight'.